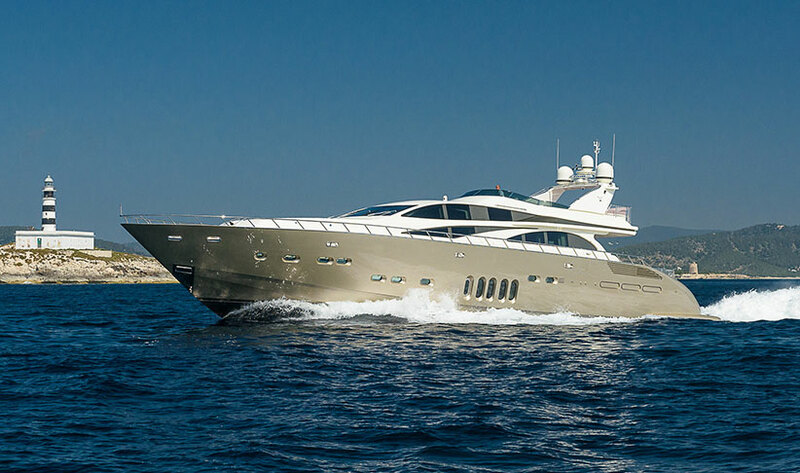 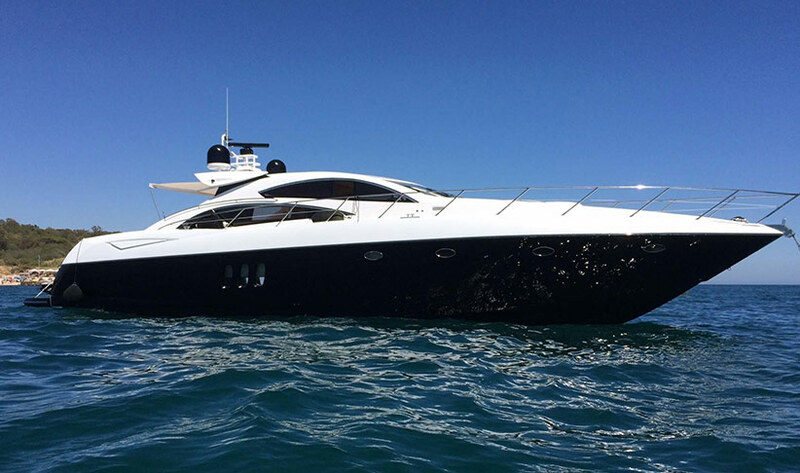 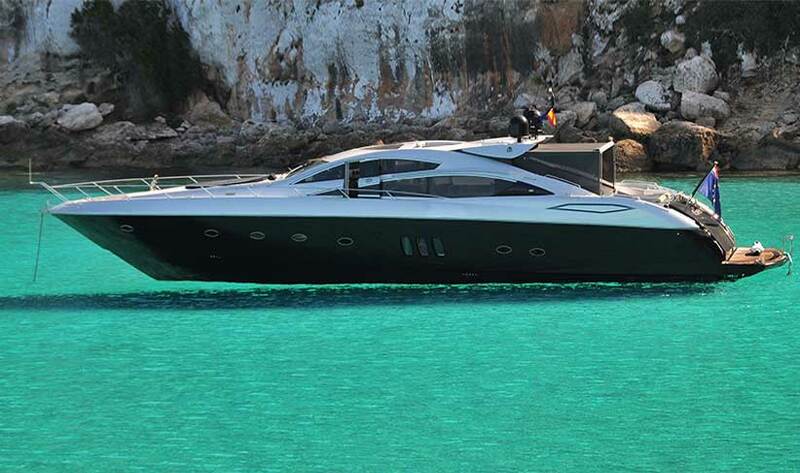 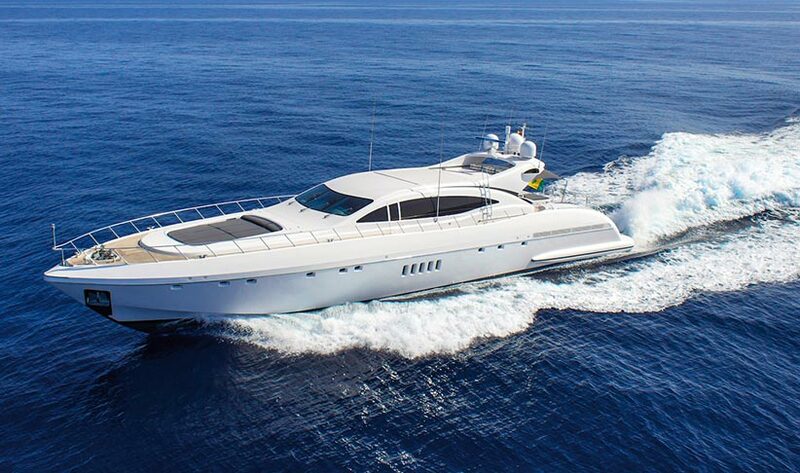 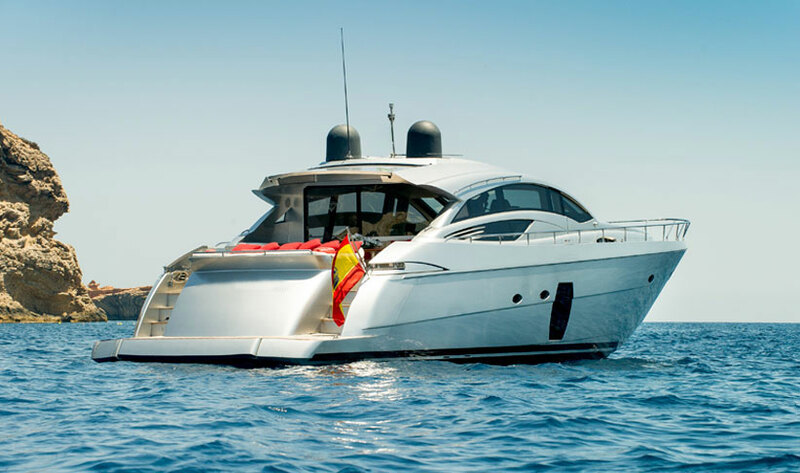 This Sunseeker Predator 82 has day charter capacity for 12 with a crew of 3. 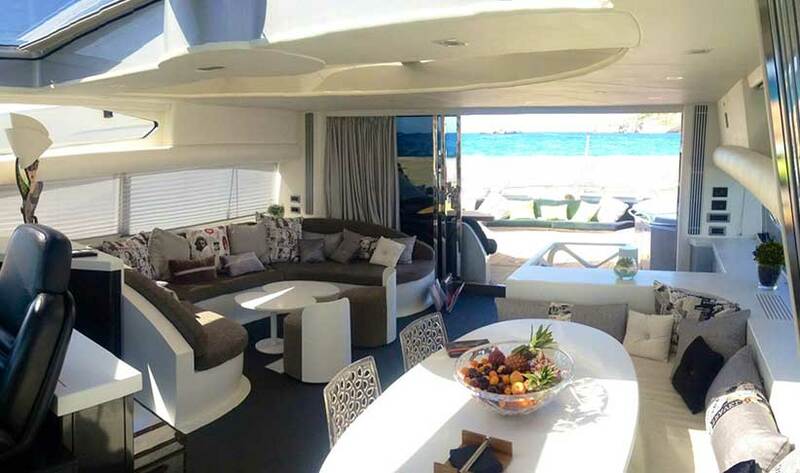 She has a modern and stylish décor throughout and Panoramic windows for uninterrupted views. 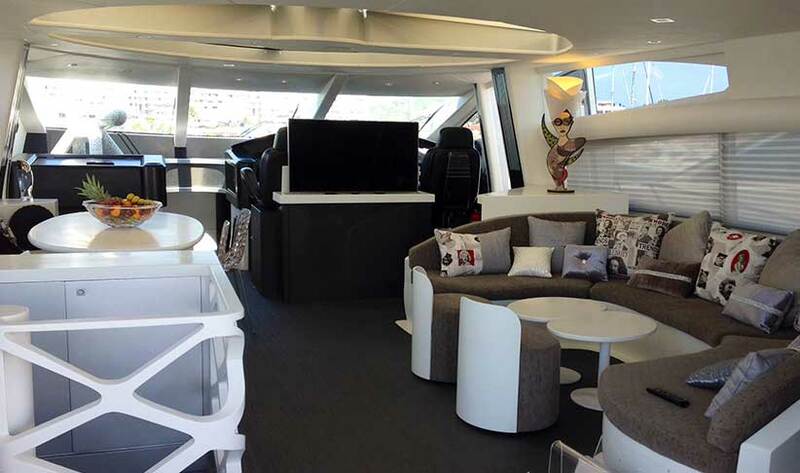 The main saloon has TV, DVD and sound system and there is aircon throughout. 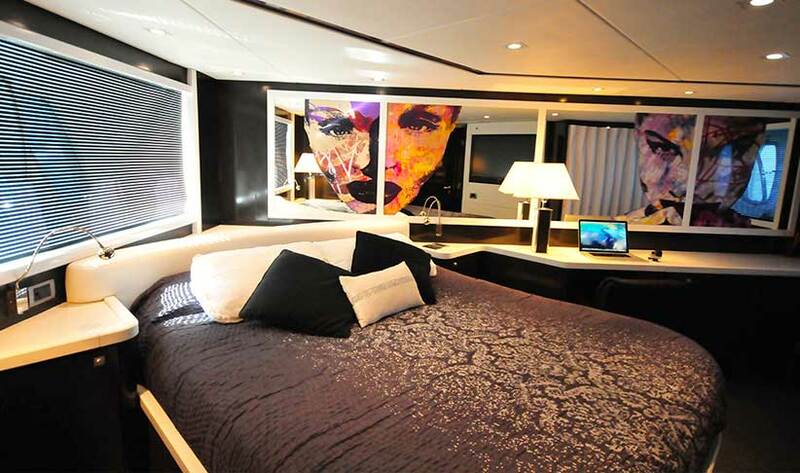 There's outdoor dining and 4 deluxe ensuite cabins, each with a flat screen TV. 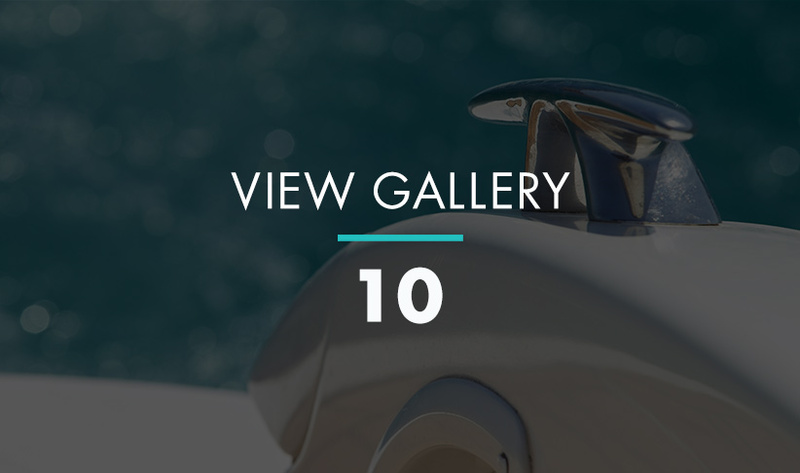 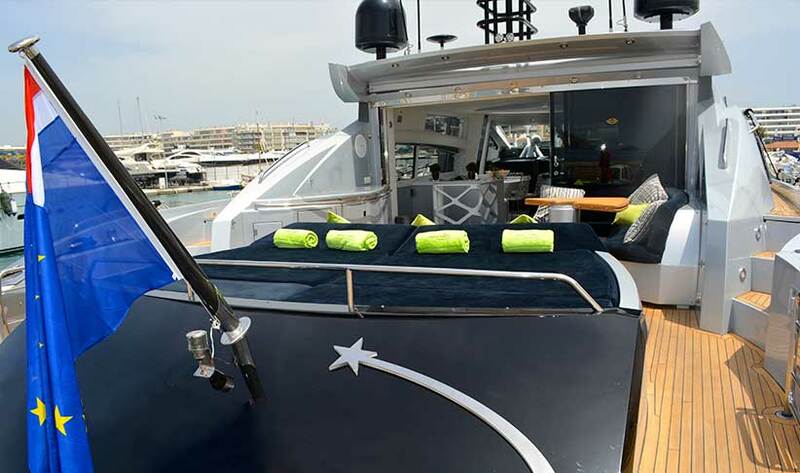 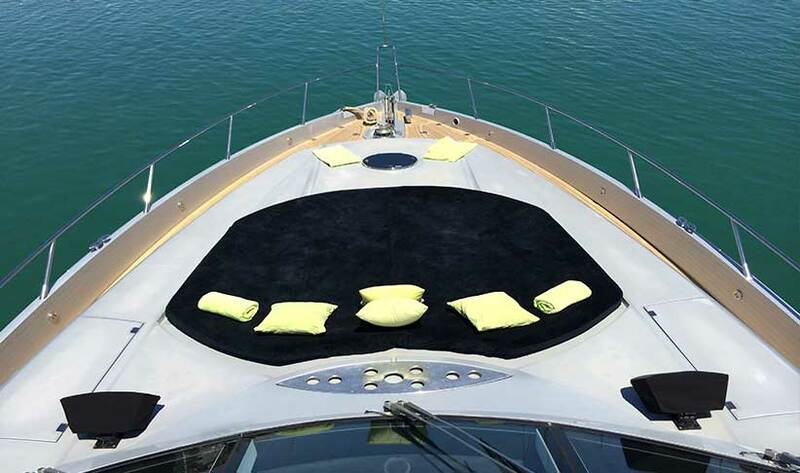 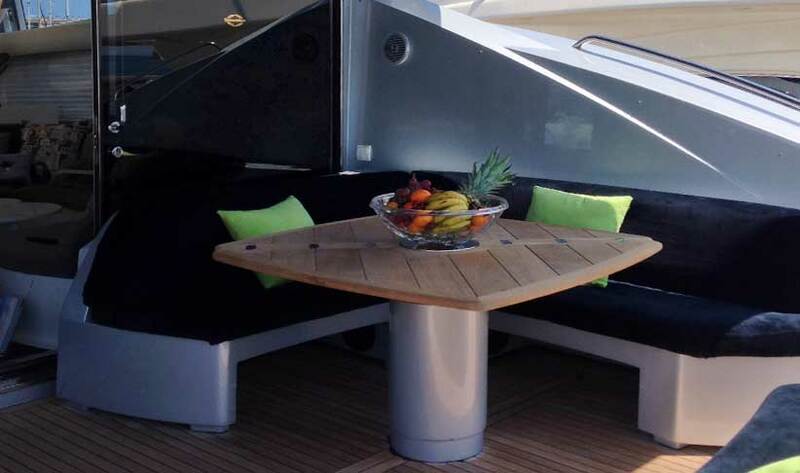 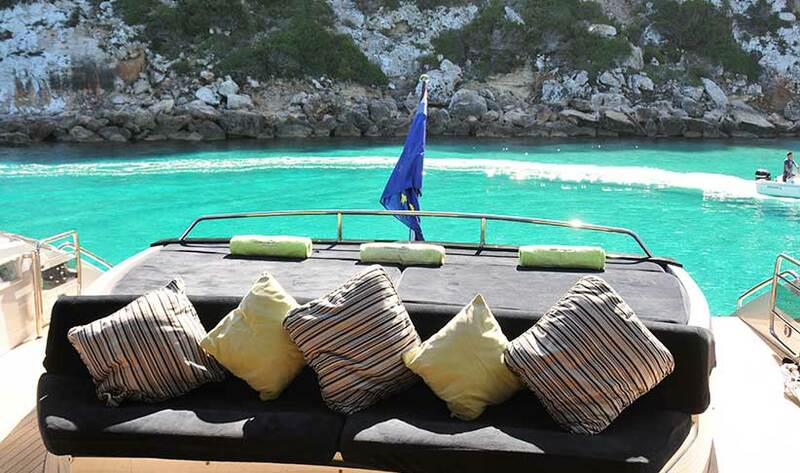 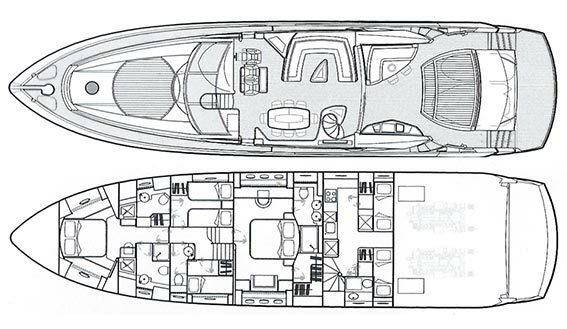 The Sunseeker Predator 82 also has a very good selection of watertoys, to enjoy.